i'm marina. i like to cook, bake, and make food for people i love. i recently moved to athens, ga from new york city with my fiancé, frank! 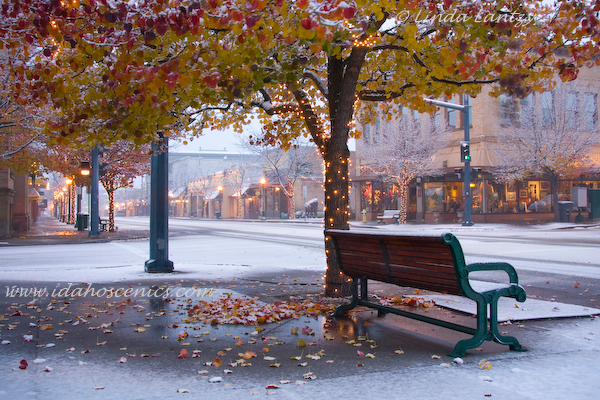 i'm originally from my small town of coeur d'alene, idaho, which is (in my humble opinion) the most beautiful sleepy winter town in the world. living in nyc and working in a tiny kitchen gave my a big appreciation for family, space, and really really good food. i'm thankful i can keep in touch with what makes me happiest—cooking, baking, and feeding people that i love! i graduated from the university of georgia with a degree in marketing and public relations and i'm currently working for a creative studio by day + cooking/writing by night, which is a blast + a challenge all at once. ever since i was a little girl, i have loved to bake and cook (my mom owns a culinary store + olive oil company, so shocker!). my passion has only grown with age and i'm so excited to share it with you all. you'll also hear me mention frank, he is my sweet fiancé + the reason i'm always smiling. he's a talented videographer too! follow along for good food, adventures, and failures.